Flower Arranging Clay Block 3" x 2 1/2"
The Panacea Clay Block was a special request. It's for dried arrangements. If you are a floral arranger I'm sure you'll know how it is used. I put my flowers in a mason jar and call it good. 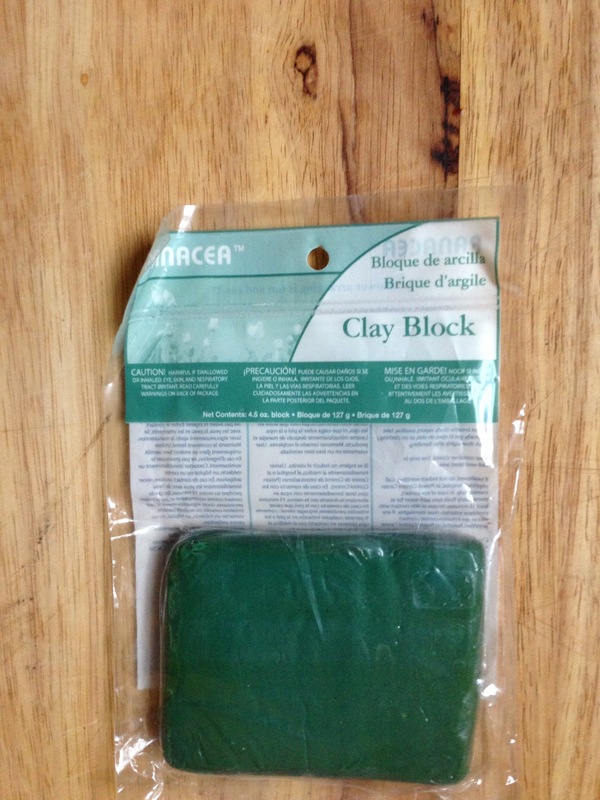 Notify me of updates to Clay Block for Flower Arranging 3"x2 1/2"